The organic food industry is seeing extensive growth when it comes to sales, and it’s expected to grow exponentially larger in the years to come. But what drives people to search for organic fruit and vegetable suppliers these days? Here are a few facts about eating organic foods to help you with the switch. Organic foods produce lesser pesticides compared to commercially produced ones. 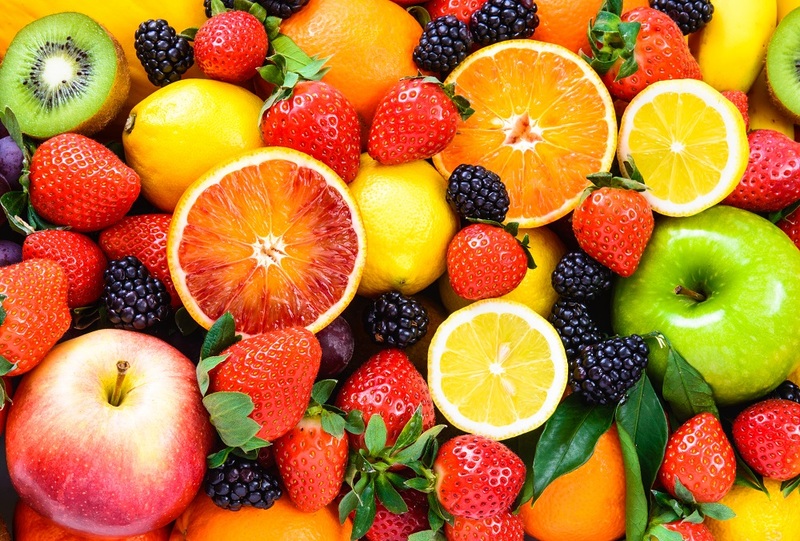 Chemicals such as herbicides, fungicides, and insecticides tend to remain on fruits and vegetable even if they were already washed during the packaging process. A research study found that organic onions contain at least 20% higher antioxidant levels compared to conventionally grown and harvested onions. However, the results on whether organic foods have higher nutritional value are still debatable. Since they don’t contain artificial preservatives to make them last longer, you can guarantee that organic products are freshly harvested and produced on smaller farms. Organic farming produces less pollution and helps conserve water at the same time. It also helps increase the fertility of the soil and reduce soil erosion as well. It also doesn’t harm the animals that get exposed to the farm since it doesn’t contain any harmful chemicals. Genetically Modified Organisms, otherwise known as GMOs, are often found in commercially produced plants whose DNA has been altered to become more resistant to pesticides. 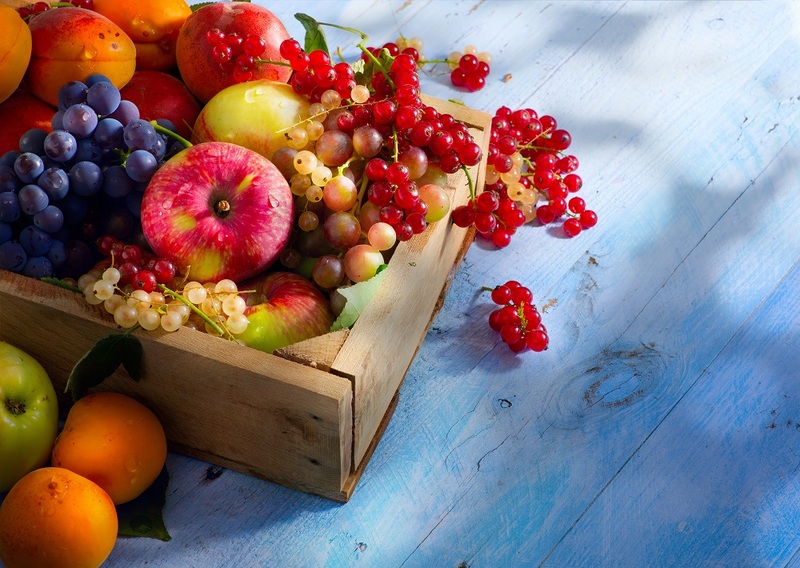 Organic fruits and vegetables don’t contain GMOs, which makes it more natural. These are just a few of the benefits that you can get from consuming organic fruits and vegetables. Be sure to get your supplies from your trusted brand to ensure its quality.